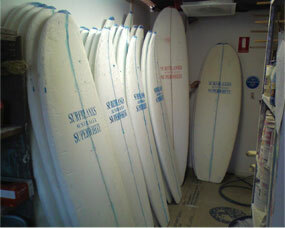 We are the surfers one stop shop with a shaping bay in the front store which is connected to the factory. 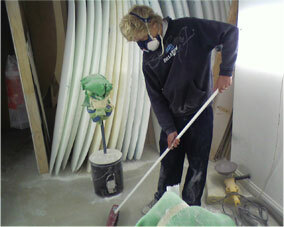 We have a great team who are easy to communicate with and have been in the industry for years. 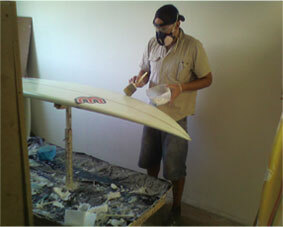 We use the latest custom extraction systems,u.v curing, spray booths and sanding bays. Where possible we use energy,materials and good trade practices to minimise our environmental impact foot print.